So, published in December 2015 in the very cool Fox Pockets Vol. 6: Things in the Dark, was my flash fic ‘In Darkness Dreaming’ – with a trainee mermaid-pirate, monsters of the deep and underwater ruins. Three of my favourite things! In other news! This week I was the guest blogger on Sarah Ash’s Nobody Knew She Was There blog series – check out Get Shorty for babbling about short fiction and lisssssssts, precious! So many lists! And don’t forget to peruse the rest of the blogs in the series as there’s been some awesome genre gals talking all manner of intriguing things. 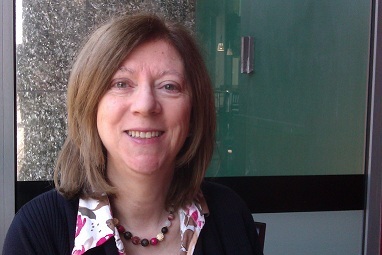 Author of “La Vouivre” in Urban Mythic 2, Sarah Ash answers a few questions! How long have you got? Well, first of all, there’s a distinctive attitude to story-telling and character interaction that I don’t find in other graphic novels or Western animation. For example: in a shounen (boys’) manga or anime like Naruto, characters get hurt and die, even when they have supernatural powers. It might be fantasy (with ninjas) but it feels real. You won’t find that kind of emotional realism in the animated shows churned out (mostly) by the US for YA audiences – and it’s why you won’t find much anime (unless it’s been heavily sanitised) on kids’ TV in the UK. Darlings! Hello! 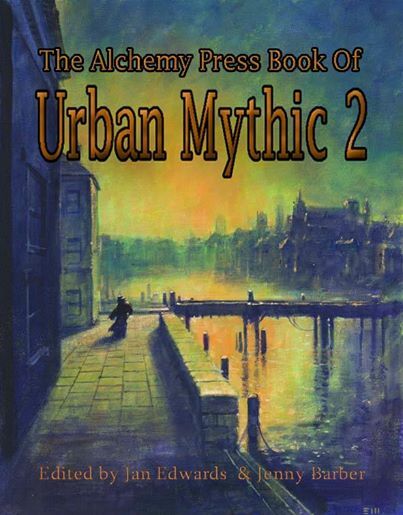 We have a launch date for the ever marvellous Urban Mythic 2! We will be unleashing the Anthology of Awesome at Fantasycon in York, on Saturday 6th September at 2pm. Hurrah! Not only that, we have cover! Well, prelim cover. Slight changes may be made to the font-y bits, but, hey, look… pretty picture from Edward Miller! And! Final order of contents! Oh what news we have for you my lovelies! 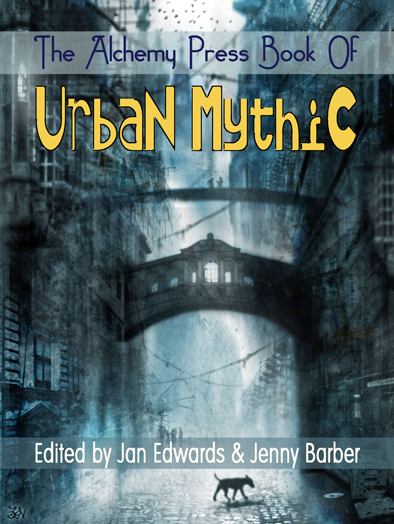 First, Urban Mythic #1 was kinda sorta nominated in the British Fantasy Awards. Oh yes! Our very own Adrian Tchaikovsky made the Best Short Fiction short list with his story ‘Family Business’. Massive congrats to Adrian! Now! Urban Mythic #2 news! And! There will be a cover by Les Edwards – to be revealed at a later date.